Now vacant and priced to sell quickly. 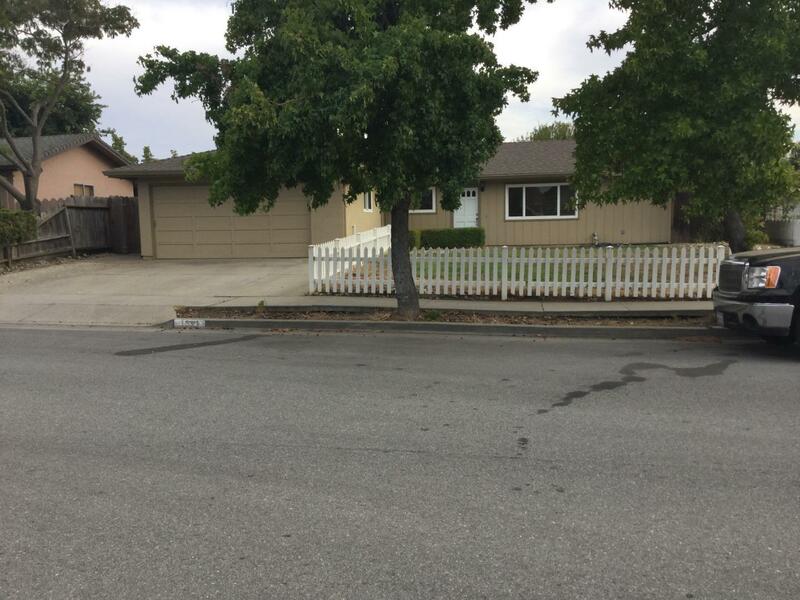 This 3bed/2bath home is just walking distance to desirable Cerra Vista elementary school. The interior walls were recently textured, freshly painted, and go well together with the laminate flooring in the living room, hall, and bedrooms. Kitchen has title counters, floors, and freshly painted cabinets. Both bathrooms have tile flooring, shower over tub, with jets in the master bedroom tub. The sliding glass door in the master bedroom leads to the backyard and covered patio for those summer barbecues, and for those really hot summer days, just turn on the central air conditioning.